We are experts in personal data protection law, new technologies law, and consumer protection law. The Firm was set up by legal advisor Paweł Barta and attorney-at-law Paweł Litwiński in 2009. 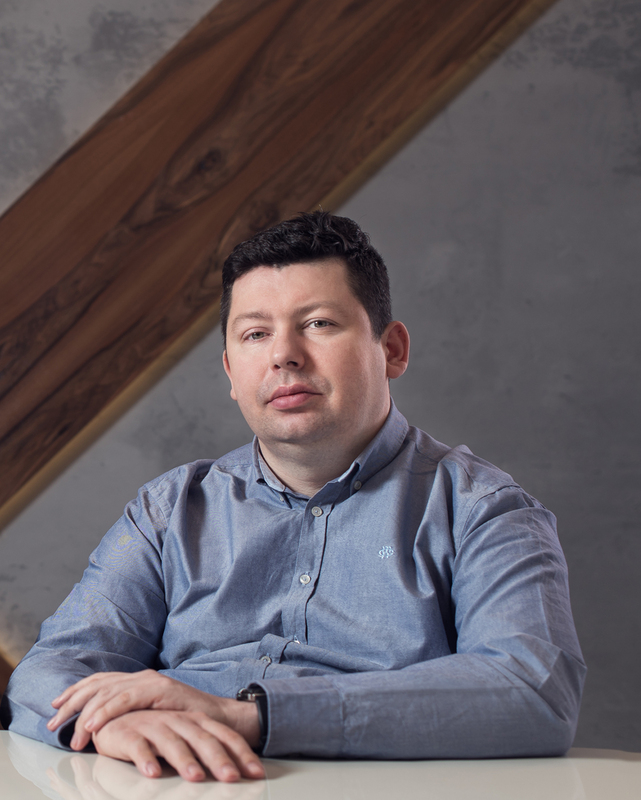 The Partners in the Firm attained their professional experience through advising the leading Polish and European communications firms, firms in the Internet and new technologies sector, and personal data controllers and database brokers. Representation of firms in court and before administrative authorities, including regulatory authorities, made it possible to build up extensive experience in litigation. The professional and academic interests of the partners in the Firm are focused on personal data protection law, new technologies law, and consumer protection law. These are also those fields of law in which the partners in the Firm can boast considerable academic achievements and in which they are highly active with respect to training, and in which the other members of the team at the Firm specialize. Due to a rapidly growing and highly specialized team of lawyers, the Firm can provide its clients with specialized legal services at the highest level. We aim to develop solutions that guarantee that business plans come to fruition with the minimum of legal risk. 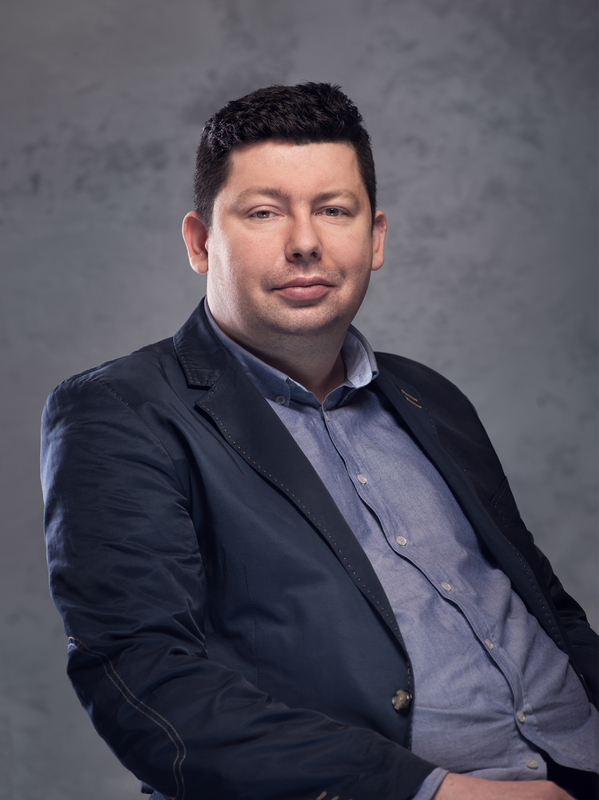 Paweł Litwiński is a graduate of the Faculty of Law and Administration of the University of Silesia in Katowice and the Faculty of Law and Administration of the Jagiellonian University in Cracow. He has authored and co-authored numerous publications in the academic and popular academic press on personal data protection law, new technologies law and telecommunications law, including the latest commentary on the Polish Personal Data Protection Act (CH Beck, 2009, II edition 2013, III edition 2015, IV edition 2016). Computerization and Legislative Committee and a lecturer at the Faculty of Law and Administration at the Jagiellonian University and Koźminski University. 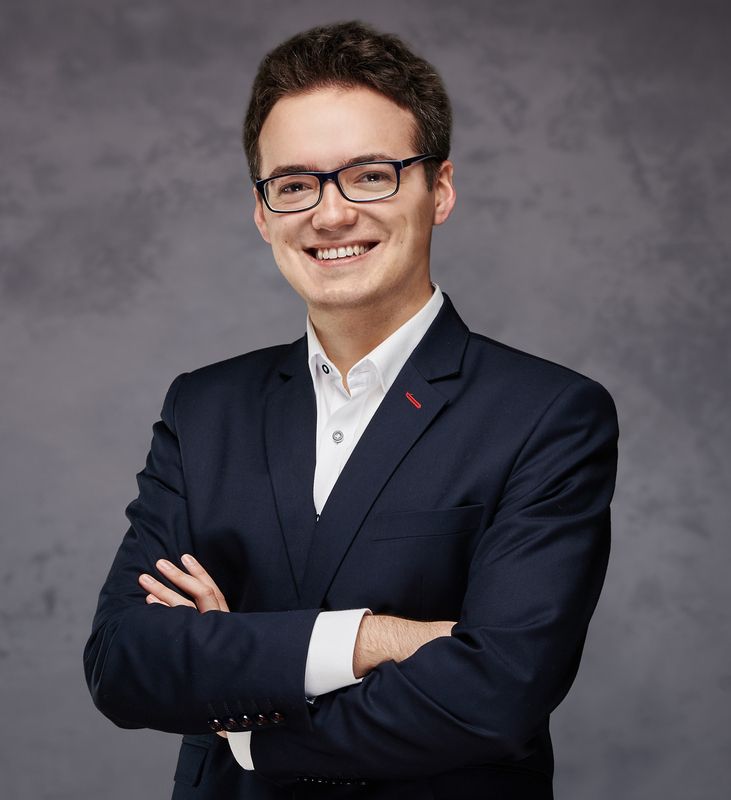 Paweł Barta is a graduate of the Faculty of Law and Administration of the Jagiellonian University in Cracow and the Japanese Language Centre at the Faculty of Philology of the Jagiellonian University in Cracow. He has authored and co-authored numerous publications in the academic and popular academic press on personal data protection law and telecommunications law, including the latest commentary on the Polish Personal Data Protection Act (CH Beck, 2009, II edition 2013, III edition 2015, IV edition 2016). He is a speaker at conferences and training on the subject of the legal issues described above. In his professional practice he also specializes in issues relating to insurance activity, insurance intermediation, e-commerce, and consumer protection. 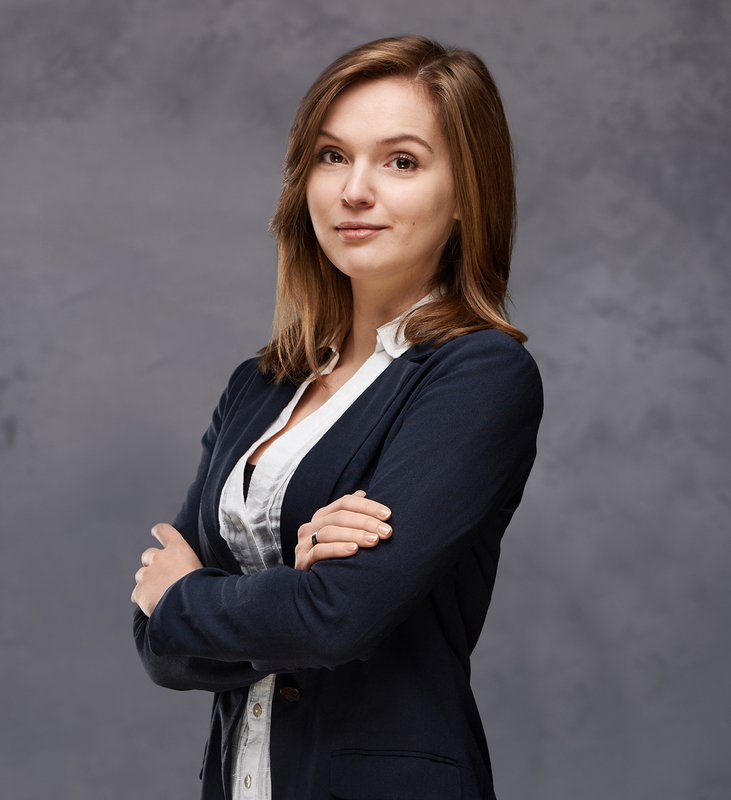 Aleksandra Miśkiewicz is a graduate of the Faculty of Law and Administration of the Jagiellonian University in Cracow and the French Law School run in cooperation between the Jagiellonian University and University of Orléans. She was the winner of the XI Polish Patent Office Competition for the best academic paper on intellectual property. She specializes in handling litigation cases and is interested in corporate law and new technologies law. Agnieszka Leńczuk is a graduate of the Faculty of Law and Administration of the Jagiellonian University in Cracow. 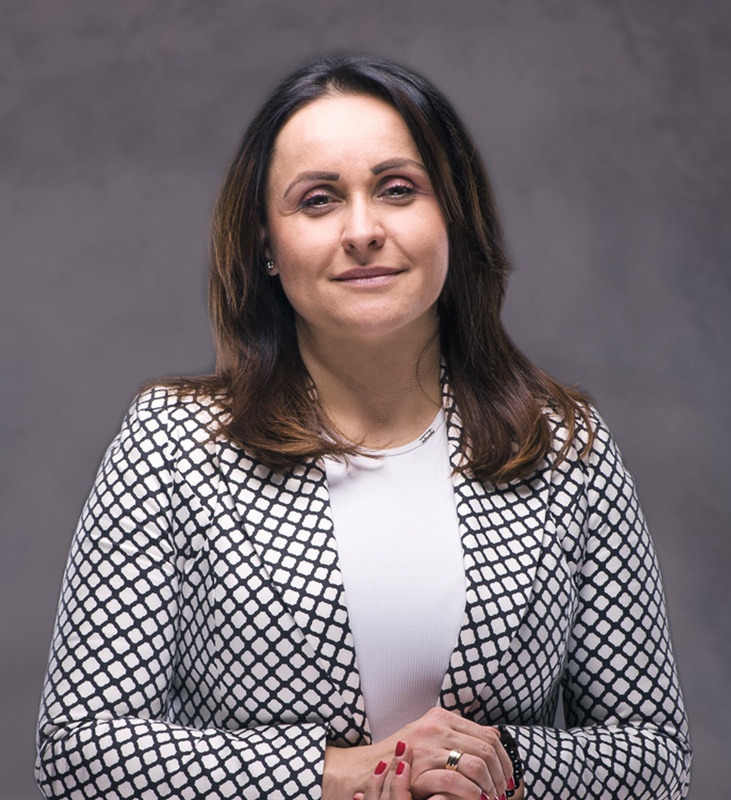 Since 2018, she has entered into the list of attorneys at The Cracow Bar Association. 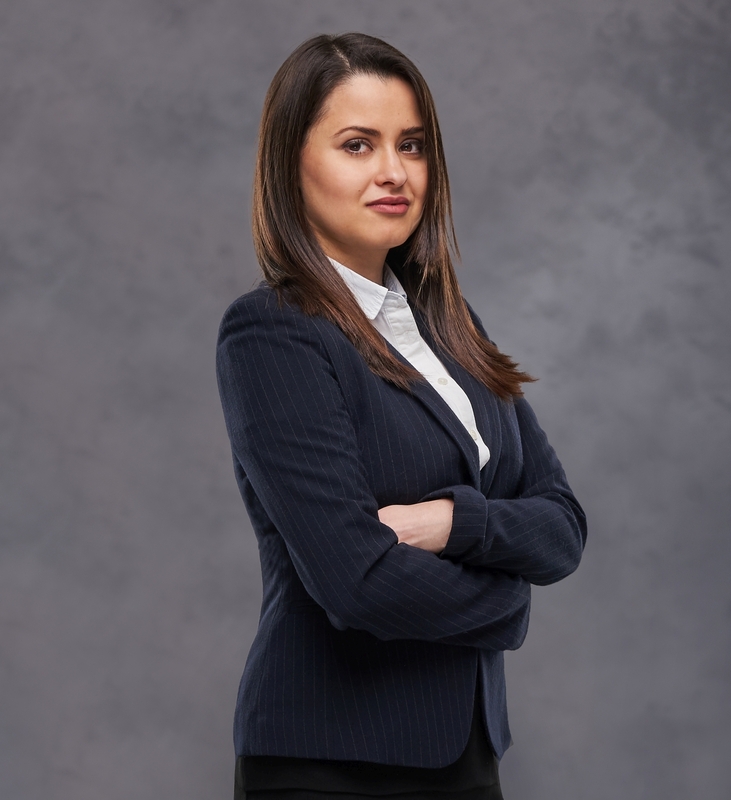 Gained previous professional experience in handling litigation cases, including corporate disputes, civil law, commercial businesses law and bankruptcy law. She has also extensive experience in administrative proceedings and court administrative proceedings. Her professional interests are concentrated on contract law, corporate law and personal data protection law. Legal counsel trainee at Regional Bar Association in Kraków. Graduate of the Faculty of Law and Administration of the Jagiellonian University in Kraków. Student of Intellectual Property and New Media Law at the Faculty of Law and Administration of the Jagiellonian University in Kraków and co-organizer of the Nationwide Mediation and Negotiation Competition “#mediUJ!”. He is interested in personal data protection law, copyright law, Internet law and new technologies law. Law student at Faculty of Law, Administration and International Relations of Andrzej Frycz- Modrzewski Krakow University in Cracow, graduate of Tourism and Recreation at Faculty of Geology, Geophysics and Environmental Protection of AGH University of Science and Technology in Cracow, graduate of International Baccalaureate Diploma Programme administrated by International Baccalaureate with its headquarters in Geneva. Member of Student Academic Organisation for Law of Competition and Consumer Protection. Her professional interests are concentrated on widely understood data protection law, copywrite law and law of competition and consumer protection. Law student at Faculty of Law and Administration of Jagiellonian University in Kraków. Active member of several student organisation including BP Debates Club, ADR Club and Civil Procedure Club. Member of Jagiellonian University Student Legal Clinic in Civil Law Section. Her professional interests are concentrated on widely understood intellectual property and new technology law, copy write law and law of competition and consumer protection. Agnieszka Kidyba is a graduate of the Cracow University of Technology, in management and marketing, and post-graduate studies in human resources management run by the Institute of Economics, Finance and Management at the Jagiellonian University, and attends lectures at the Capital Company Academy, which are run by the Allerhand Institute. 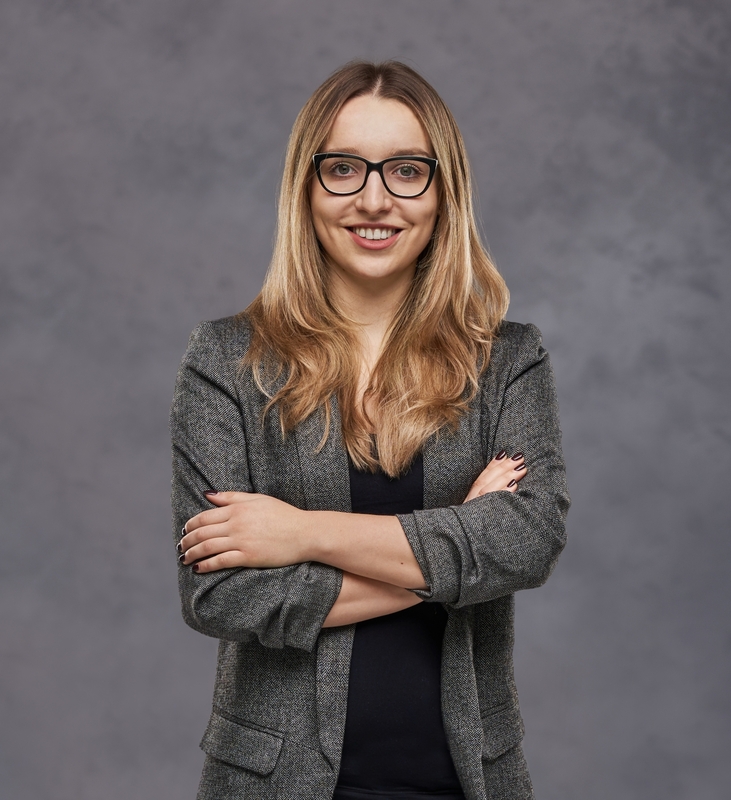 Dorota Barta is a graduate of the Faculty of Law and Administration at the Jagiellonian University in Cracow and the School of German Law run by the Jagiellonian University in cooperation with the University of Heidelberg and the University of Mainz. Dorota Barta specializes in a broad range of real estate law issues, including law relating to investments, business law, and civil law. Dorota represents clients in court proceedings and court/administrative proceedings. She provides comprehensive advice on a day-to-day basis for commercial companies. 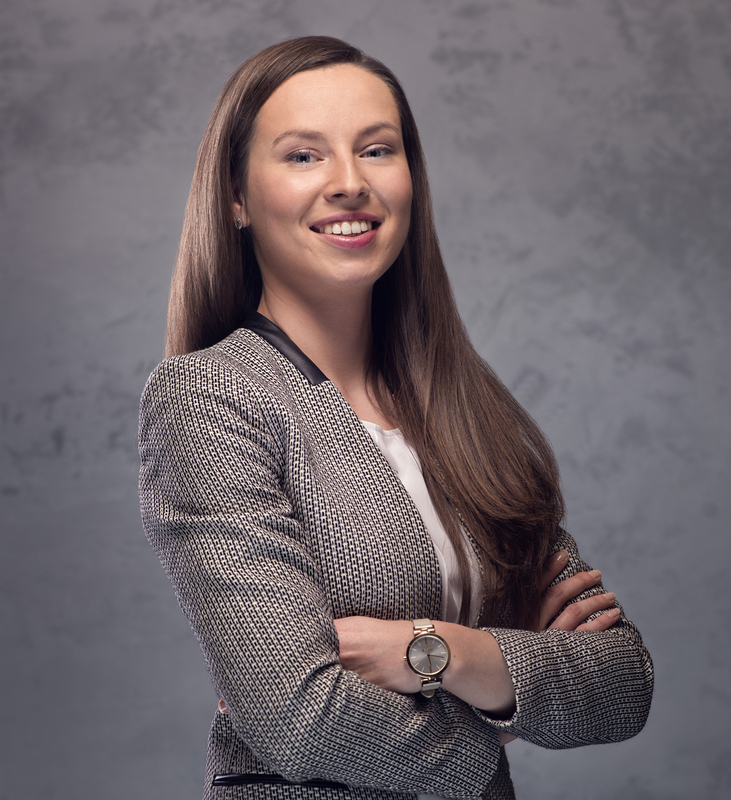 Since 2008 Dorota Barta has been a partner at Barta Świerczek Kancelaria Radców Prawnych sp.p., which works with the Firm Barta Litwiński on a regular basis. Leszek Świerczek is a graduate of the Faculty of Law and Administration of the Jagiellonian University in Cracow, a course in Planning and Management in the Health Service at Warsaw International Management School, and post-graduate studies in labor law at the Chair of Labor Law at the Faculty of Law and Administration at the Jagiellonian University in Cracow. 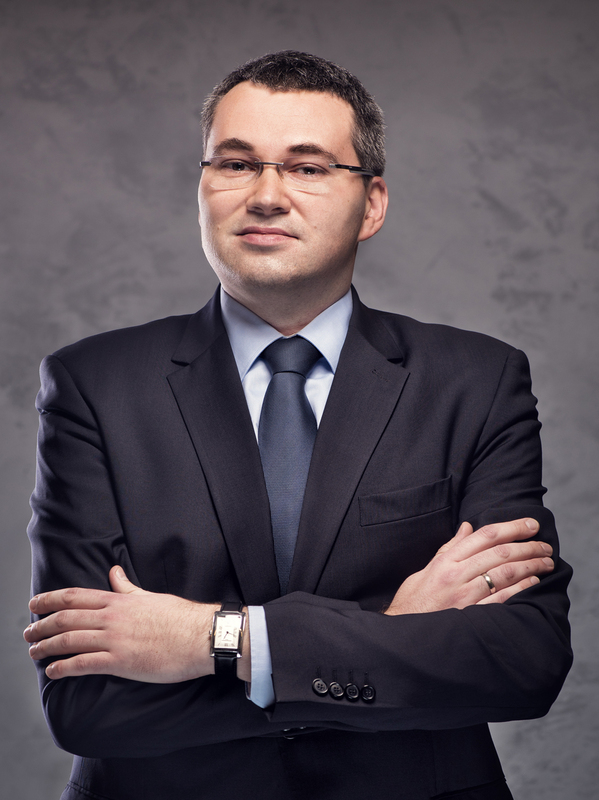 Leszek Świerczek specializes in a broad range of medical law issues, in particular court proceedings in medical malpractice cases, and administrative proceedings relating to activities of the National Health Fund, the Commissioner for Patients’ Rights, and the Human Rights Defender. He provides day-to-day legal services for medical entities which are business undertakings or not being business undertakings, in particular with respect to transformation of the legal forms in which they operate. 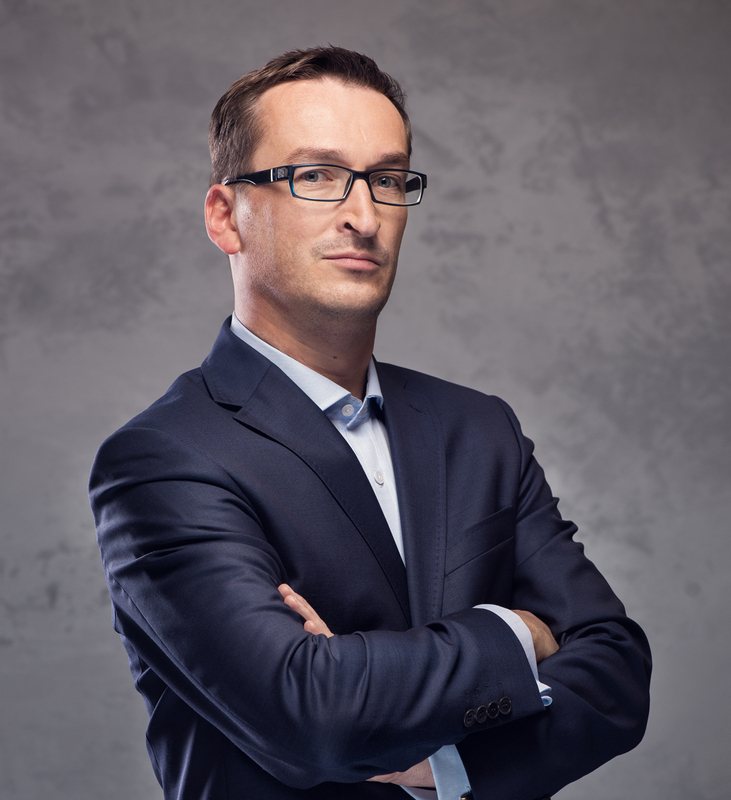 Leszek Świerczek also specializes in labor law, business law, and contractual law, and is highly experienced in litigation. He is also interested in construction law and public procurement law. He has handled a series of cases concerning settlement of payment for completed road investments and proceedings before the National Chamber of Appeal (KIO). He is a speaker at training and conferences on business law, labor law, and medical law. 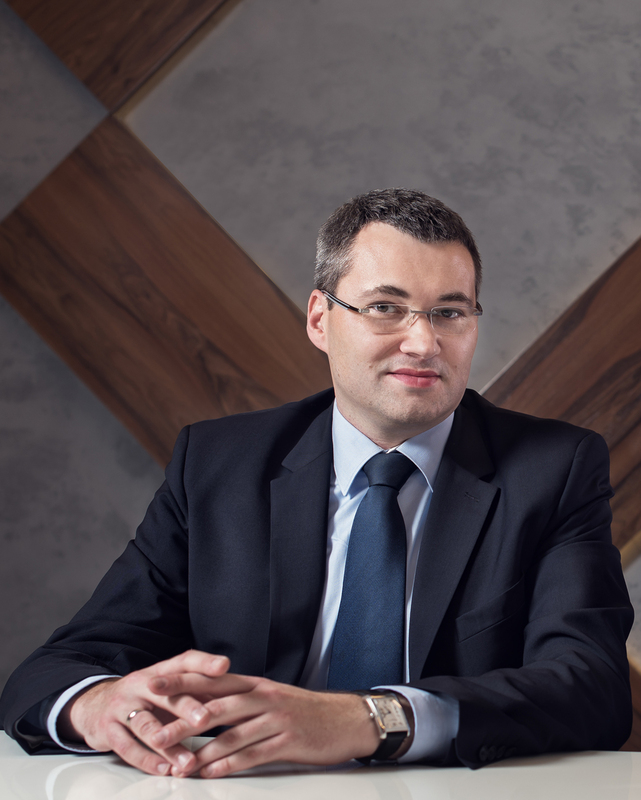 Since 2008 Leszek Świerczek has been a partner at Barta Świerczek Kancelaria Radców Prawnych sp.p., which works with the Firm Barta Litwiński on a regular basis. Advising on information and personal data protection law is a leading area of practice for the Firm. Due to extensive experience of lawyers at the Firm in this field of law, the services offered allow our clients to prepare in a comprehensive manner to meet the requirements placed on them under current legislation. Lawyers at the Firm devise forms and questionnaires that can be used to collect personal data, draw up clauses and declarations required by law, provide advice during the process of personal data processing, and represent clients before the General Inspector for Personal Data Protection and administrative courts. Lawyers at the Firm have many years of experience in advising capital groups in the financial and telecommunications sectors. The Firm also advises during negotiations and conclusion of outsourcing agreements, including in particular agreements on outsourcing of personal data processing, including as part of cross-border ventures, which entail for instance transfer of personal data to destinations outside of Poland. The services the Firm offers include comprehensive adjustment of Client’s organization to provisions of General Data Protection Regulation (GDPR). Personal data protection audit begins with identification of processing operations on personal data that are carried out by the Client. Subsequently, the Firm proposes specific solutions to identified issues and irregularities, in accordance to GDPR regulations. Customized documentation on personal data protection is developed. The Firm also provides assistance to make sure that the solutions proposed are implemented effectively. We offer a comprehensive range of services for firms that do business using means of electronic communication. We draw up the legally required terms and conditions of service and clauses and declarations necessary for conducting business online, provide legal advice on conclusion of agreements over the Internet, and provide comprehensive services relating to transfer of all of the rights connected with websites. Lawyers at the Firm also provide representation in proceedings before regulatory authorities (the President of the Office of Competition and Consumer Protection (UOKIK), the General Inspector for Personal Data Protection (GIODO)) and in domain-related disputes. Lawyers at the Firm have many years of experience in drawing up and negotiating implementation agreements, licence agreements, and other types of agreements entered into by firms in the new technologies sector. The Firm offers a full range of legal services in relation to promotional and marketing campaigns. We draw up agreements for the running of advertising campaigns and agreements with subcontractors, and analyze advertising materials that have already been prepared to ensure that they comply with current legislation and that there is no infringement of third-party rights. The Firm can also draft rules for conducting, and the terms and conditions for, competitions, promotional lotteries, and promotional campaigns. The Firm provides a comprehensive analysis of a campaign and direct sales systems, sales by mail order, and e-commerce, to ensure compliance with consumer protection legislation, taking into consideration special regulations with regard to consumer credit, and their compliance with fair competition requirements. We analyze and assess the risk of breach of collective consumer interests and the principles of fair competition. We propose solutions that mitigate or eliminate the risks identified. We provide representation in disputes with consumers before common courts as well as in administrative proceedings before the President of the Office of Competition and Consumer Protection (UOKiK) and in proceedings before the Court of Competition and Consumer Protection (SOKiK). Lawyers at the Firm are experienced in evaluating both group and individual insurance product implementation projects, with regard to life and property insurance. We analyze the prepared materials and solutions from the point of view of compliance with currently applicable law and suggest structures that mitigate the legal risk. The Firm also assists with the drawing up of the insurance general terms and conditions and standard insurance documentation templates, and also during the process of negotiation and conclusion of group insurance agreements and agency agreements. The controller of your personal data is Barta Litwiński Kancelaria Radców Prawnych i Adwokatów Spółka Partnerska with its registered office in Cracow, Nadwiślańska Street 3/B2, 30-527 Cracow. Your data will be processed only in order to respond to the question included in the contact form (the legal ground for processing your personal data is realization of the legitimate interests pursued by the controller in form of performing communication with users of his webpage). Your personal data shall be processed no longer than it is neccessary to respond to your question, and insofar for the time that legally based claims connected with it can be made. Providing personal data is voluntary but necessary in order to respond to your question. You have the right to request access to the data that concerns you, their rectification, erasure or restriction of processing them, as well as the right to object to processing your personal data, the right to data portability and to lodge a complaint with a supervisory authority.